The salon’s facilities are accompanied by the best of the world’s hair products including L’Oreal and GHD. The L’Oreal ranges are ammonia-free with INOA and an ODS oil delivery system which is a hair colour revolution. 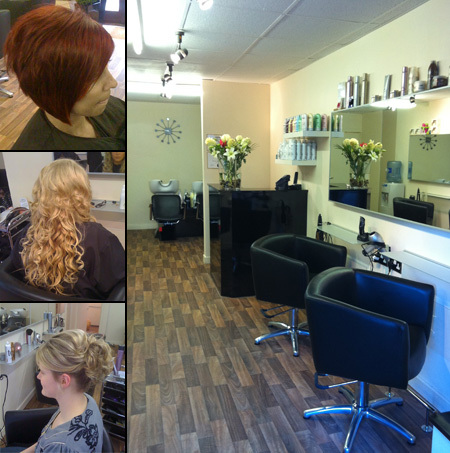 The salon is based at an ideal location in Swansea City Centre, opposite St Marys Church, near the Quadrant Shopping Centre and Wind Street. It can be a welcome retreat following hours of shopping in the city centre or a perfect place to a pre-night out pampering.